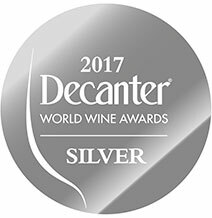 2016 is our fifth vintage, made of only 2600 bottles . 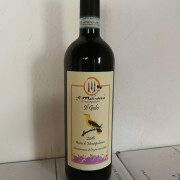 Il Golo comes from Sangiovese grapes only, organically grown. The name is the local nickname of Oriolus Oriolus (Rigogolo in Italian) a colorful bird you may watch in our countryside, the violet recalls our lavender hedge full of butterflies in Spring. Very Transparent , red colour with light violet shades , 13,5% Alcohol. 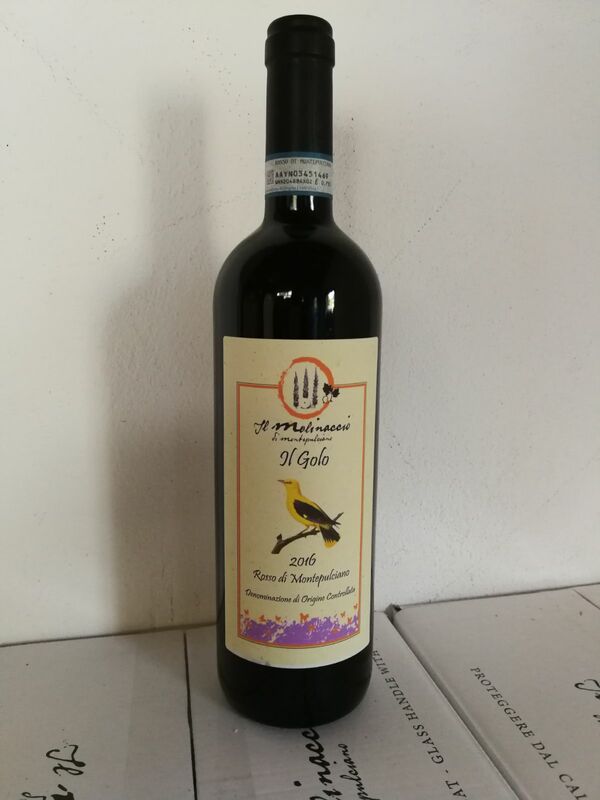 Il Golo, a colorful small bird ranging above Tuscan countryside, is ready to amaze you with its purple red dress, its intriguing nose, young and juvenile in a way to remember those cherries picked up directly from the tree when we were children. Violet and cinnamon scents will reach you. Your mouth will feel all its exuberance, an everyday wine that will cover your palate with a true taste of Tuscan experience. Our pairing suggestion: enjoying a pleasant dinner with your best friends.